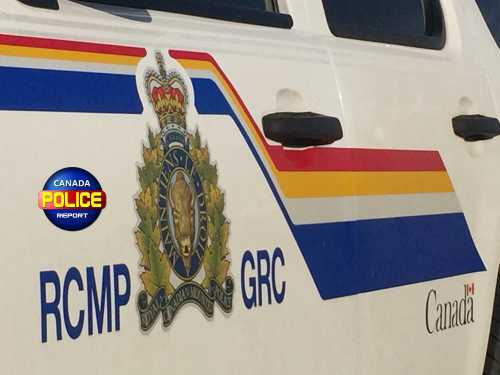 Athabasca, Alberta – On February 11th, 2019 at 4:04 pm Athabasca RCMP responded to a report of an robbery at the Grand River Saloon in Athabasca, Alberta. It is believed that a lone suspect that was wearing blue coveralls, a balaclava, and sunglasses entered the bar. The suspect had a can of bear spray in his hand and demanded cash from the bartender. Prior to leaving the bar, it is alleged that the suspect deployed the bear spray in the air. The suspect fled the scene on foot with a large quantity of cash. Athabasca RCMP continue to investigate at this time.